Our iron curtain rod passing brackets for 1.375 inch thick iron curtain poles are available in five finishes: antique pewter, black chrome, black, brass and mirror chrome. 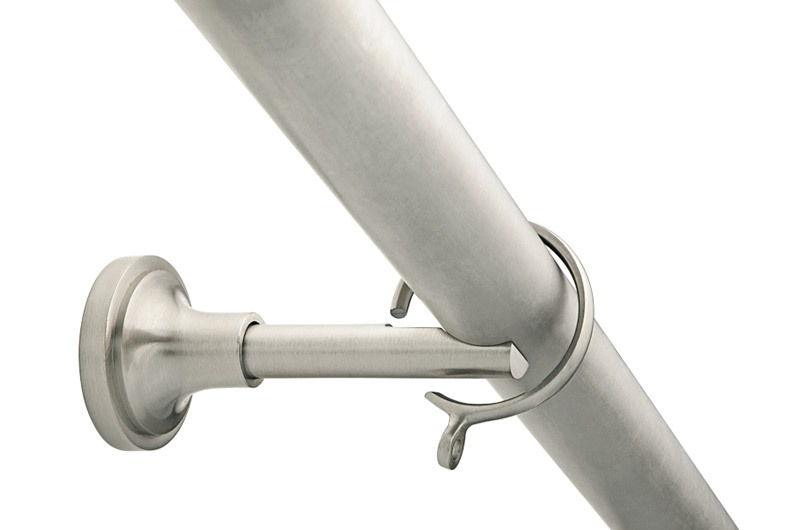 These passing brackets must be used with our passing rings if you want to allow your drapes to slide past the passing support bracket(s). 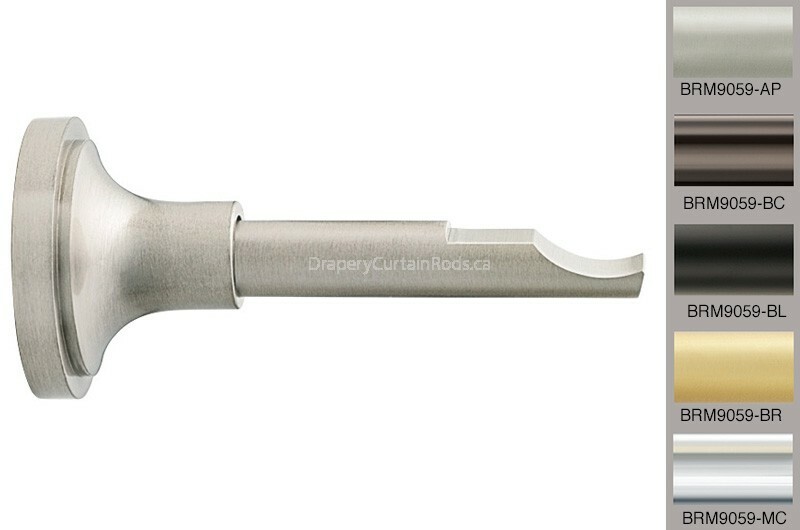 Question: I am connecting two curtain rods together with a rod connector, and I want to I use a passing bracket where the two rods meet, is this possible? Answer: Yes this is possible. 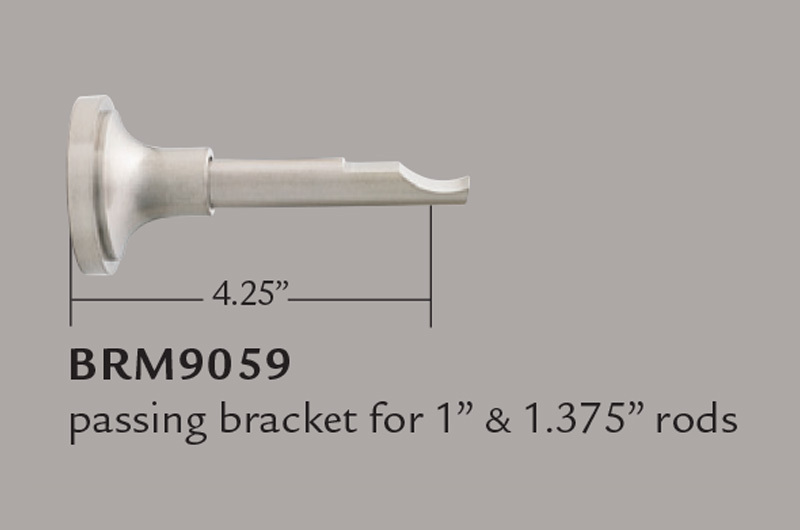 Our passing brackets can be used where 2 rods join with a connector for support. With this setup your curtains will be able to pass on either side of the passing bracket as long as you use our passing rings.